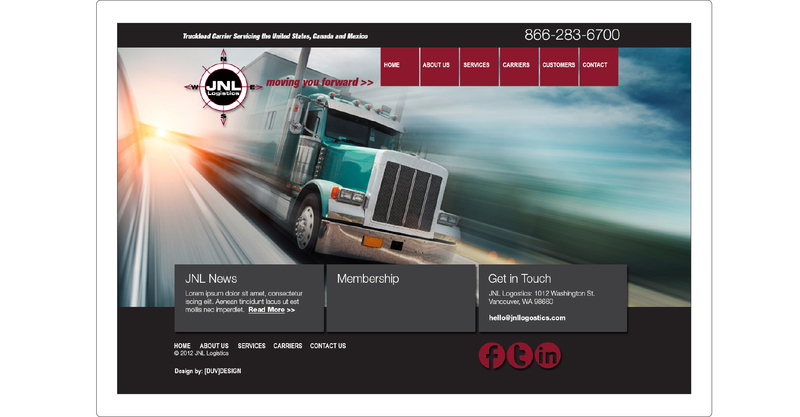 All Truck USA, a long-term [DUV]DESIGN client, launched JNL Logistics, a spin-off, in 2012. 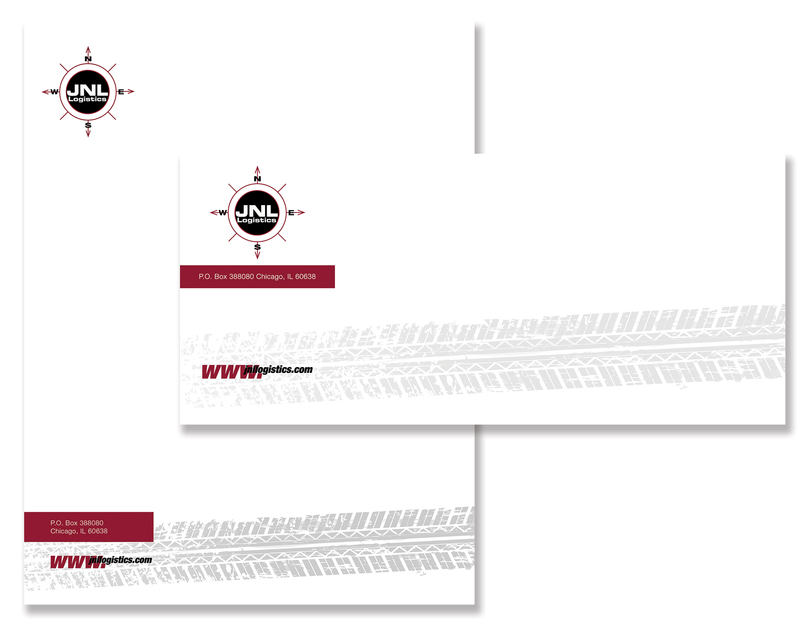 All Truck approached us to create the logo and corporate identity system for JNL Logistics. 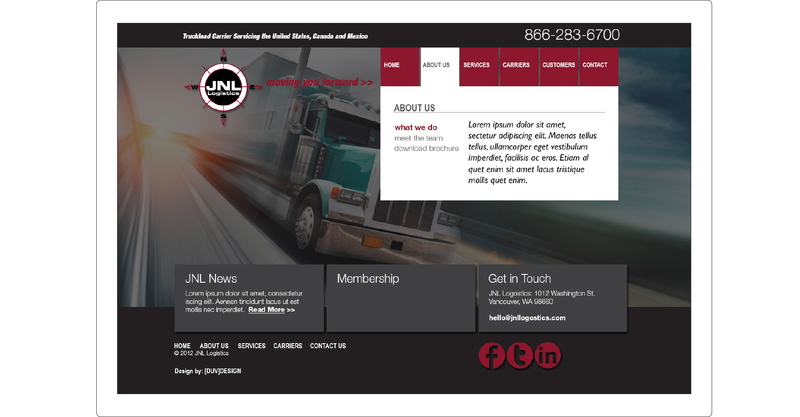 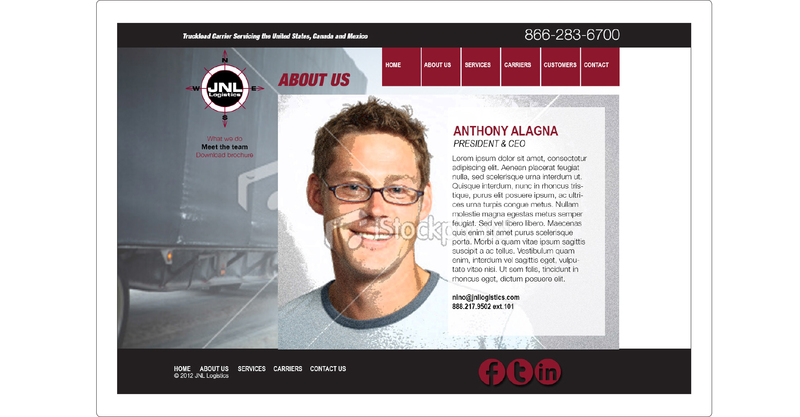 All Truck also requested design direction for a 5-page static website to establish an online presence for JNL Logistics. 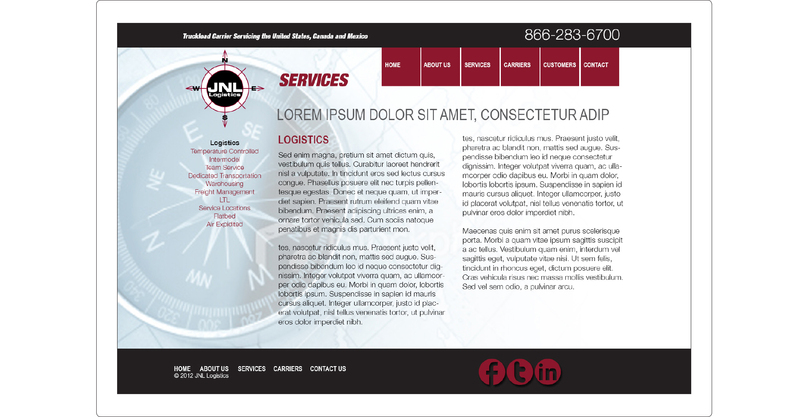 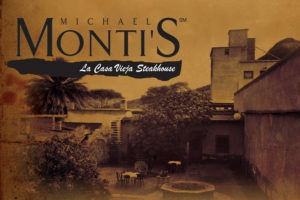 A static website is one that is made up of HTML pages and doesn’t need a database (such as MySQL) to display its content. 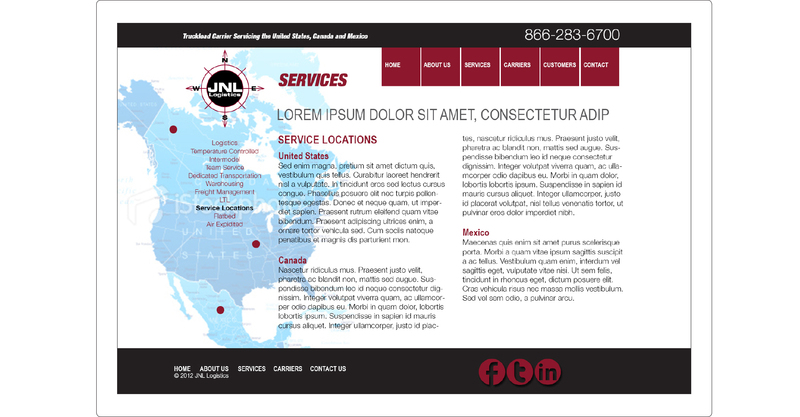 Static sites are typically informational sites, rich in content and design. 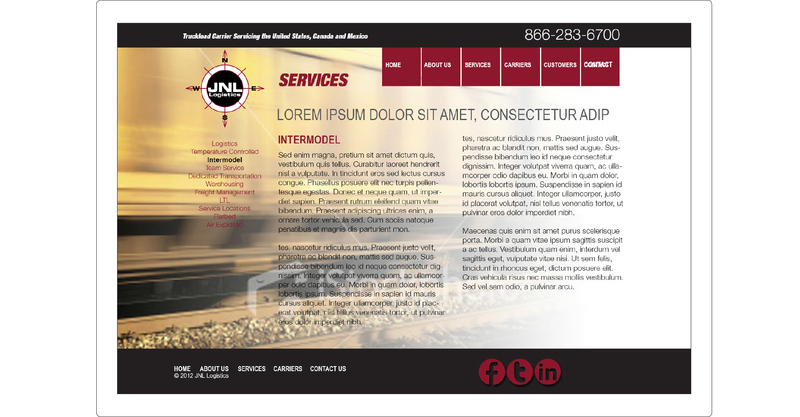 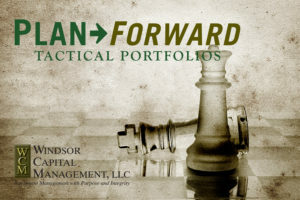 [DUV]DESIGN provided sketches and design direction to the in-house web development team.